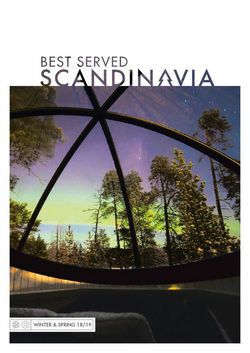 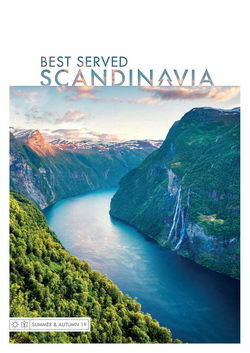 A terrific potential for Northern Lights sightings, dogsled touring with purebred Siberian huskies, a stay at Lapland's first African safari-influenced Sami-style camp and perhaps the best food in the Arctic ensure this four-day, long weekend break to Sörbyn Lodge & Aurora Safari Camp in the heart of Swedish Lapland lives long in the memory. 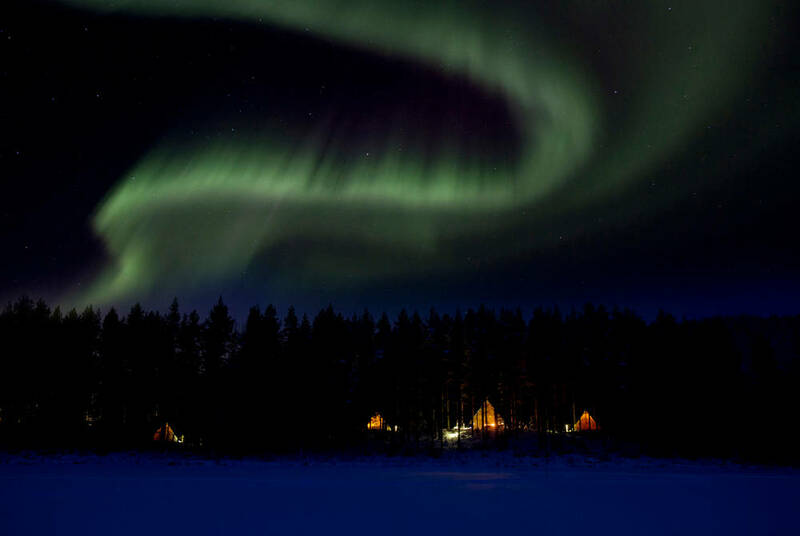 Ramp up your chances of Northern Lights viewings on this away-from-it-all break far from artificial light pollution in the heart of Swedish Lapland, including a night under the stars at a traditional-style Sami camp, dogsled touring, expert photography tuition and fine cuisine. 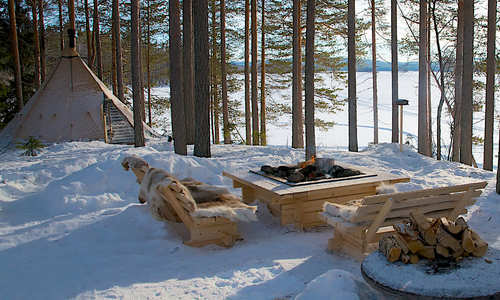 Fly to Luleå and transfer to Sörbyn Lodge and settle in over a delicious dinner. 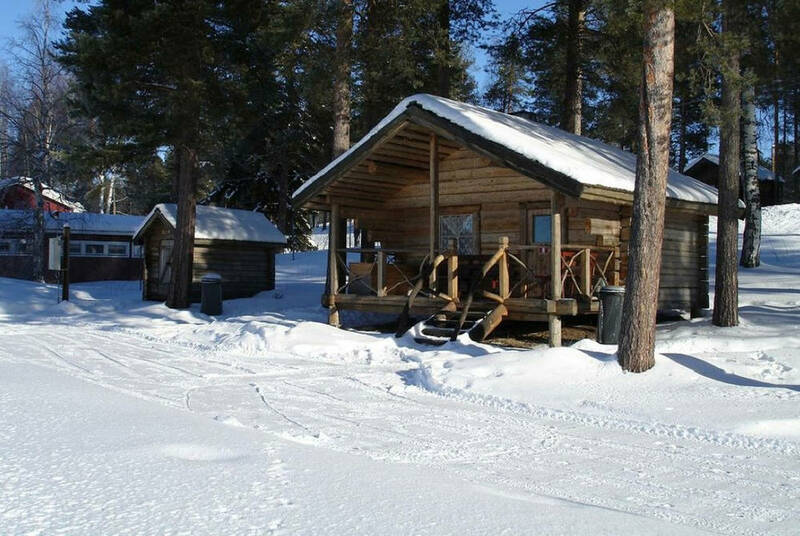 After a morning snowmobile tour along frozen rivers and through snow-laden forests, transfer to Aurora Safari Camp, established by photographer Fredrick Broman, who drew inspiration from the camps he has worked with in East Africa. 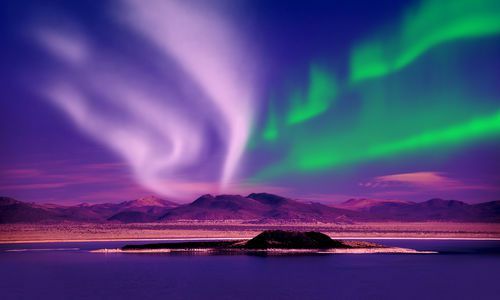 Bring your camera for some expert tuition from Frederick or one of his colleagues (not included). 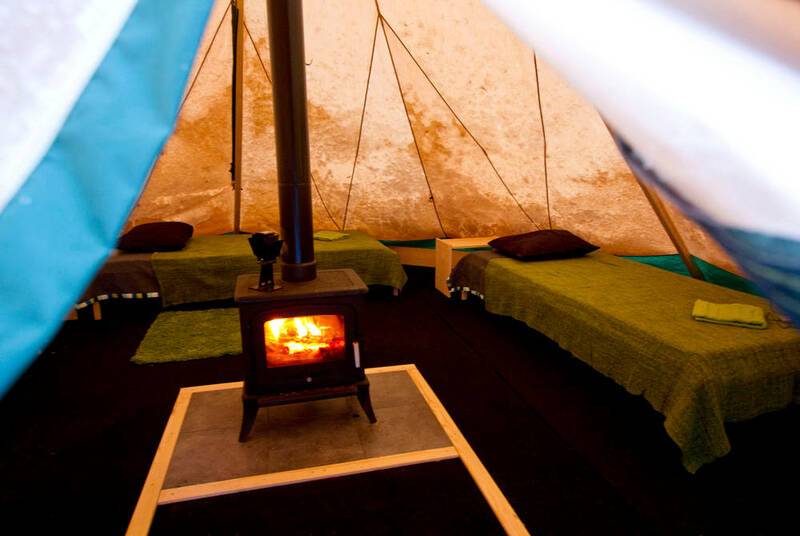 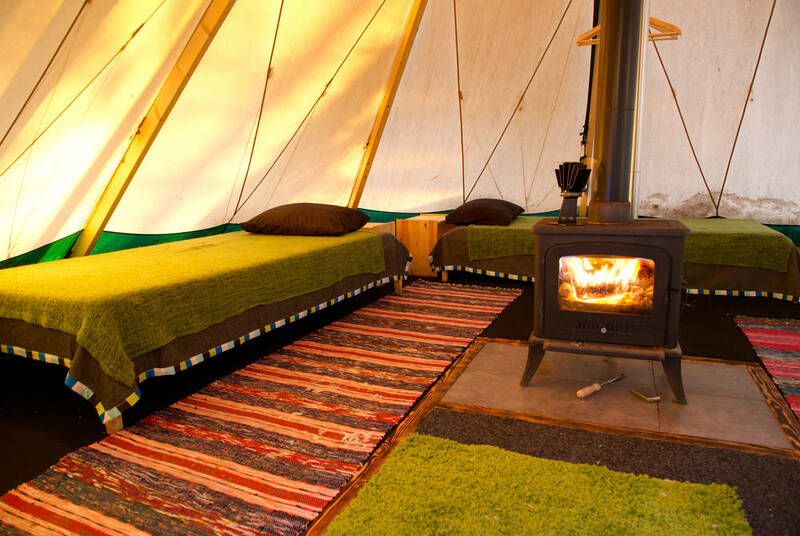 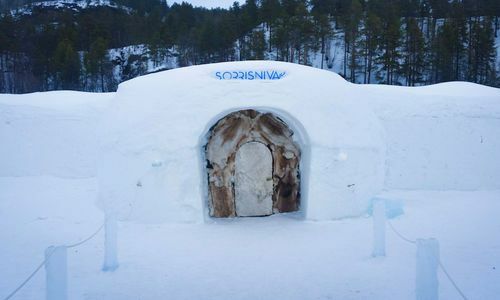 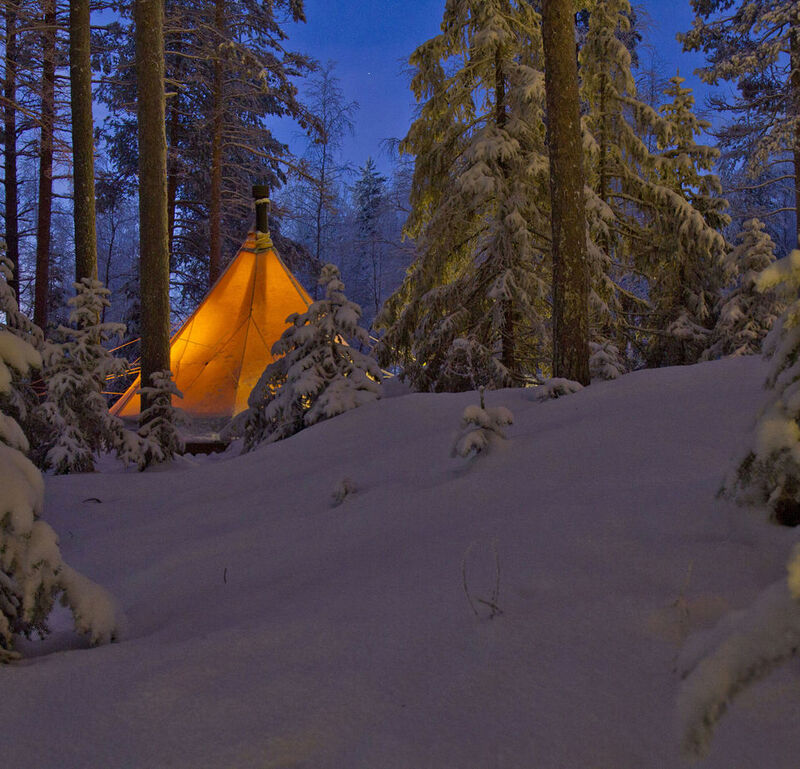 You’ll spend the night in a traditional lavvu (Sami tent) in a comfortable bed and Arctic sleeping bag. 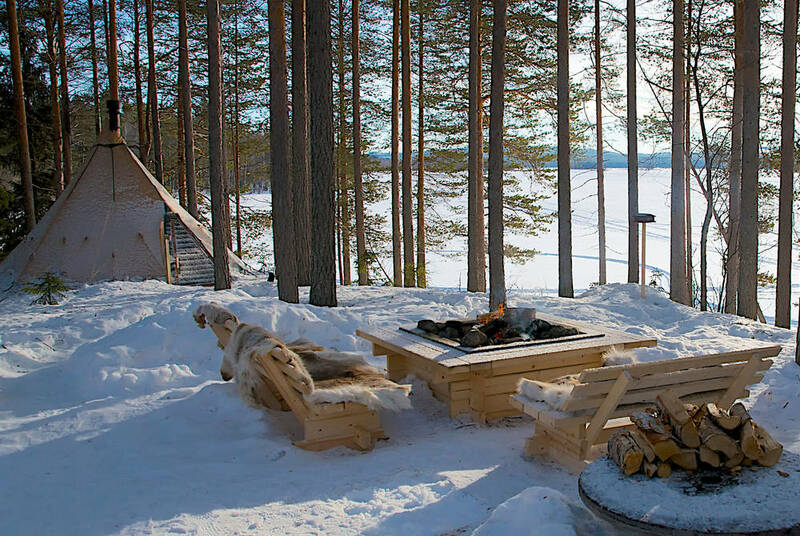 A traditional sauna is also at hand to keep off the chill. 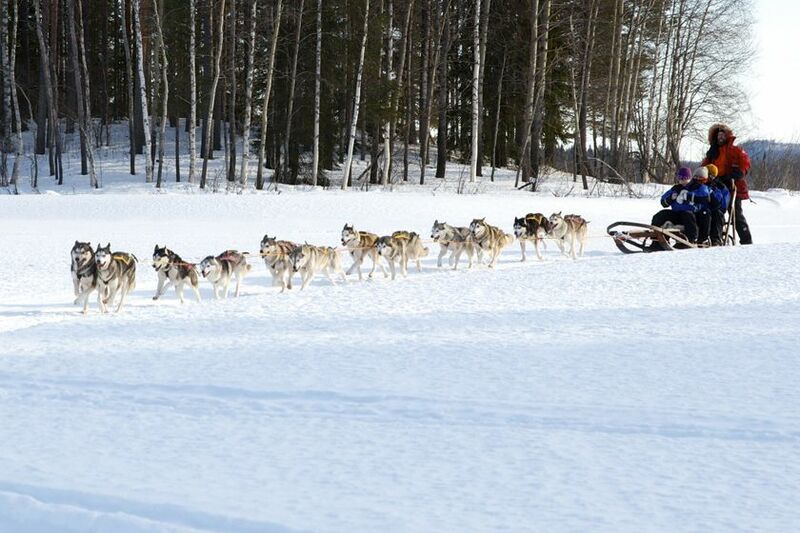 Enjoy a morning husky safari through frozen lakes and forest before returning to Sörbyn Lodge for lunch. 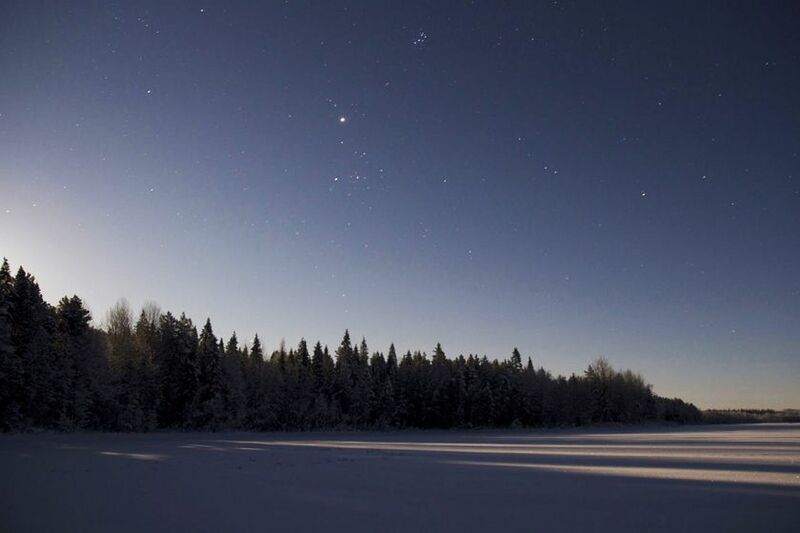 In the evening head into the forested mountains in 4x4s in search of the Northern Lights. 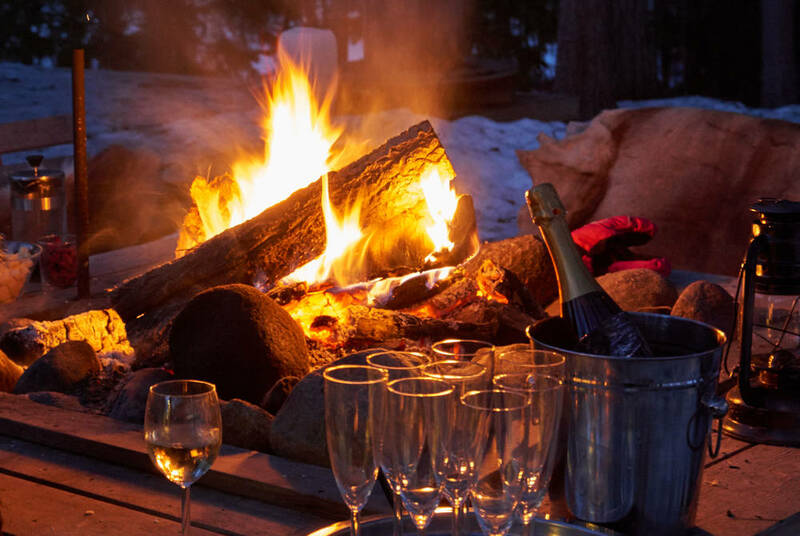 Enjoy a mountain-top barbecue before returning to the lodge for a final night. 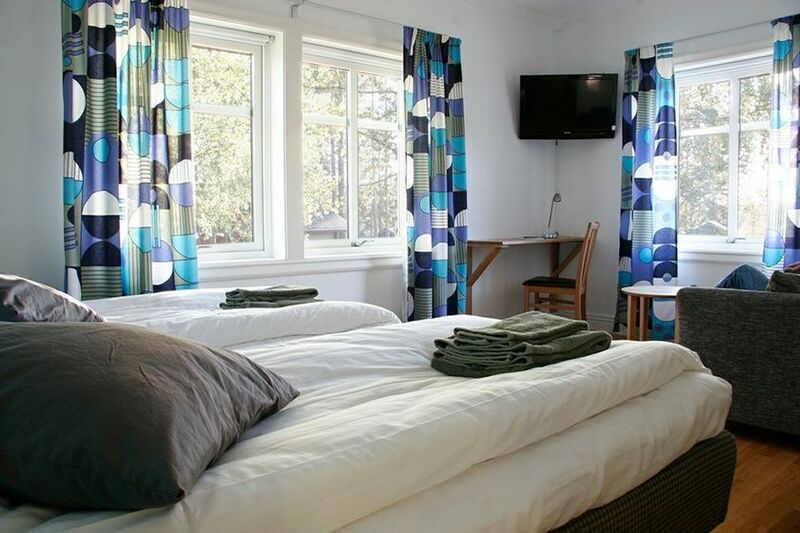 After breakfast, transfer to the airport after breakfast for your return flight back to the UK.